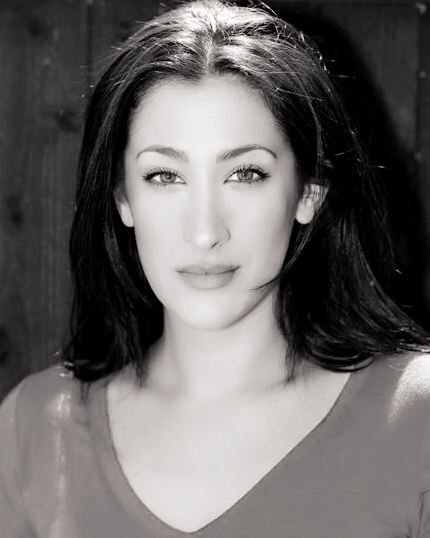 Soraya is a professional trained actress who graduated from Birmingham Theatre school in 2007. Theatre was Soraya’s first passion, projects and performances since graduation include classical, contemporary, comedy, pantomime, devised and physical theatre. In recent years she has worked in the recorded media sector with projects ranging from commercials and infomercials to short films, pilots and music videos. Voice Over work across the board is now a key part of her varied work within the industry, specialising in commercials and corporate narrative. Most recently she has worked for Fabletics, Asda, Just Fab and the TV series VEEP. Soraya has a versatile voice but which might best be described as clear, engaging and velvety.